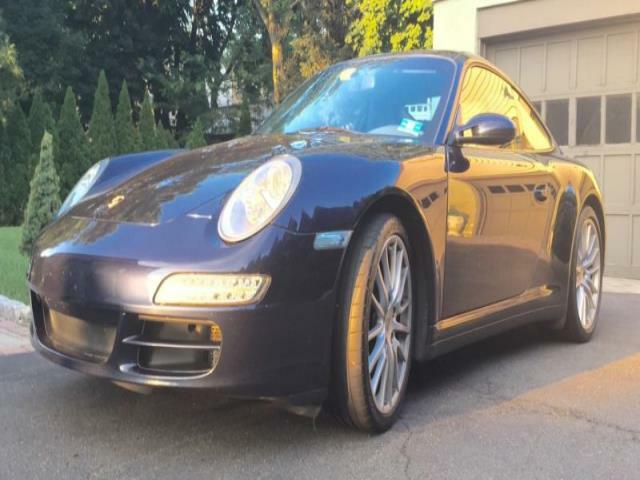 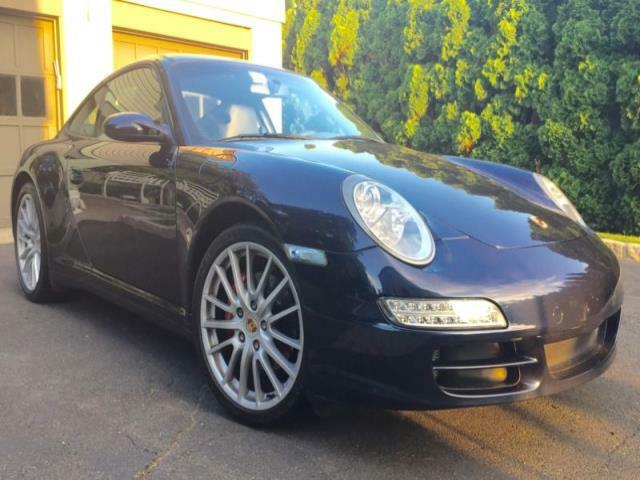 2006 PORSCHE 911 CARRERA 4 Here is my personal car well cared for always garage kept, well maintained, full service done, rear main seal has been done, coil packs, plugs , water pump new belts etc. Mint condition ready for a new home. 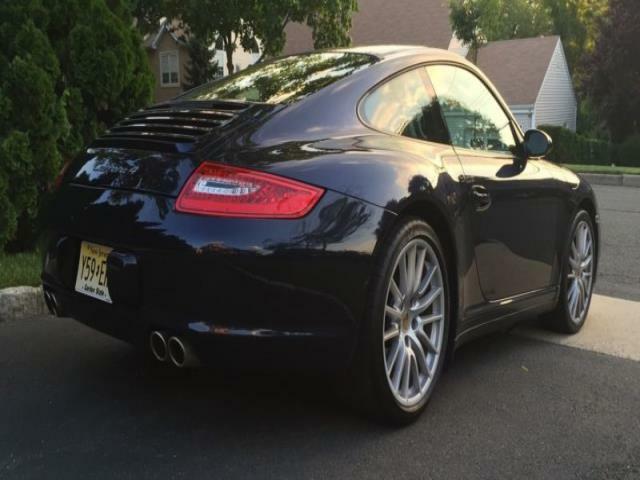 Clutch is at 65% doesn&apos; t slip but sometime down the road will have to be changed. 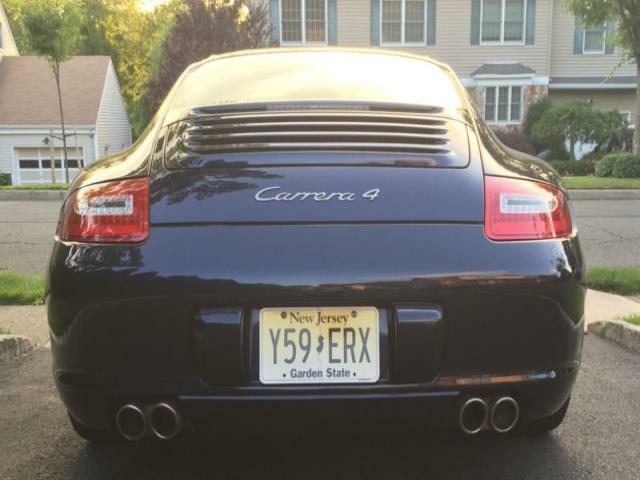 Has 2012 911 LED tail lights and fully functional DLR in the front .This car runs great, sounds great and looks it as well. 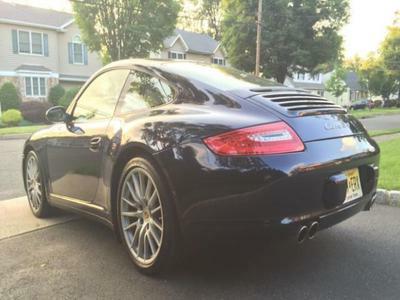 Seats are in perfect condition as shown in pictures with sport adaptive seats, very tasteful options.